News outlets report that the 14-year-old boy was swept away from Bathtub Beach Sunday night and died the next morning. Authorities say a Florida teen is dead after being caught in a rip current while swimming at the beach and being pulled away from shore. News outlets report that the 14-year-old boy was swept away from Bathtub Beach Sunday night and died the next morning at a West Palm Beach hospital. 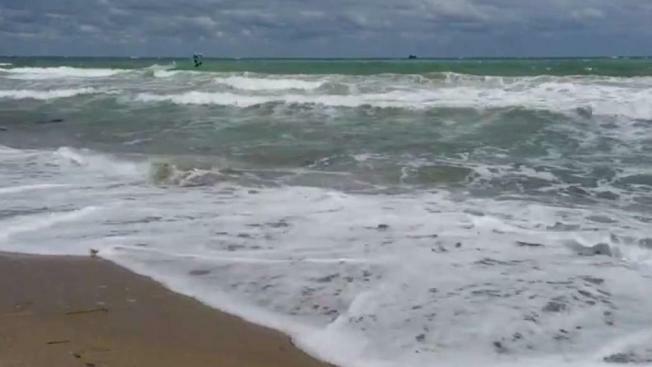 The Martin County Sheriff's Office says the boy was swimming with two other children in chest-high water when they were suddenly pulled further into the ocean. The victim was seen drifting away before disappearing under the surface. He was later found along the shoreline and transported to the hospital.